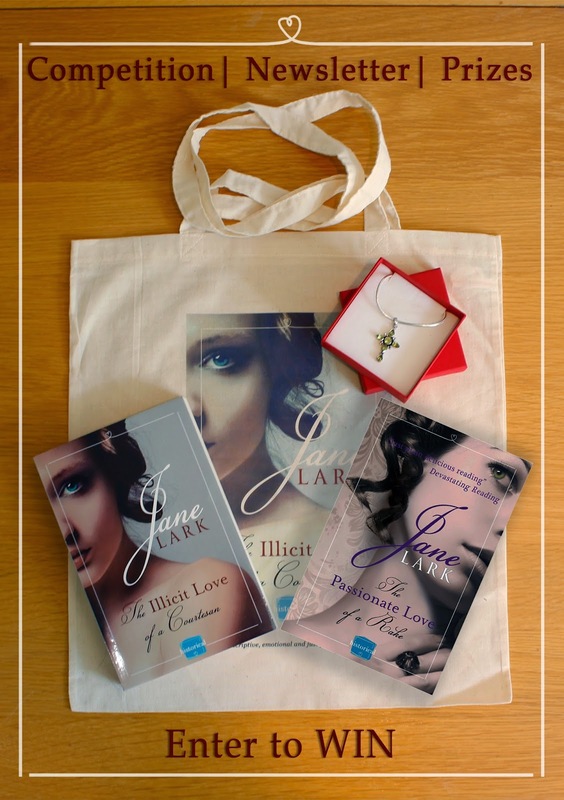 Jane is a writer of authentic, passionate and emotional Historical and New Adult Romance, and a Kindle top 25 bestselling author. She began her first historical novel at sixteen, but a life full of adversity derailed her as she lives with the restrictions of Ankylosing Spondylitis. When she finally completed a novel it was because she was determined not to reach forty still saying, I want to write. 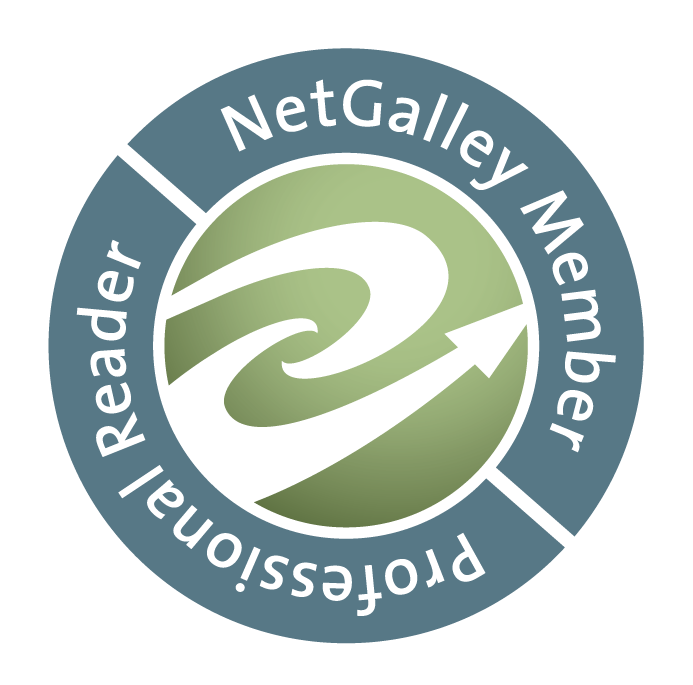 Now Jane is writing a Regency series and contemporary, new adult, stories and she is thrilled to be giving her characters life in others' imaginations at last. 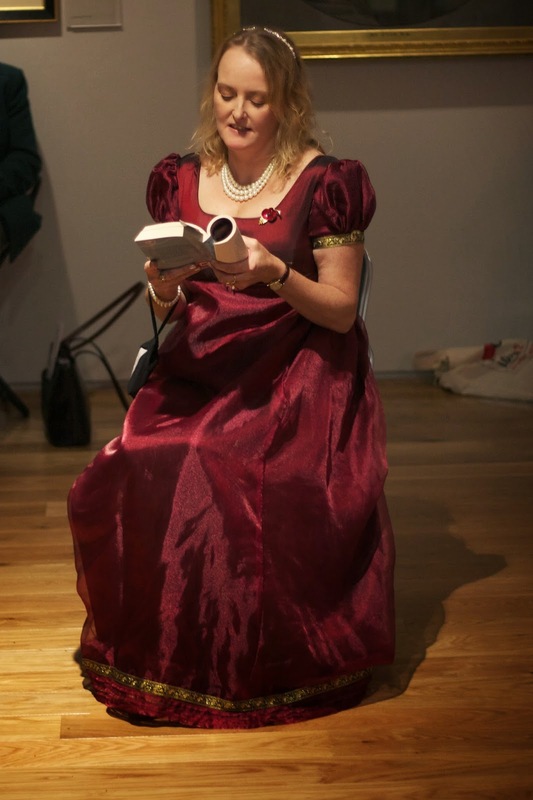 You might think that Jane was inspired to write by Jane Austen, especially as she lives near Bath in the United Kingdom, but you would be wrong. Jane's favourite author is Anya Seton, and the book which drew her into the bliss of falling into historical imagination was 'Katherine' a story crafted from reality. 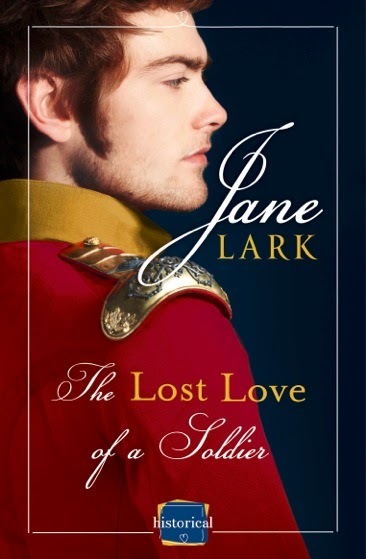 Jane has drawn on this inspiration to discover other real-life love stories, reading memoirs and letters to capture elements of the past, and she uses them to create more realistic plots. 'Basically I love history and I am sucker for a love story. I love the feeling of falling in love; it's wonderful being able to do it time and time again in fiction.' Jane is also a Chartered Member of the Institute of Personnel and Development in the United Kingdom, and uses this specialist understanding of people to bring her characters to life.